With all the demands of modern life, finding the time to exercise and stay healthy can be a challenge. But getting in shape and achieving your specific goal with a busy schedule doesn't have to be a struggle; you just need the right information, the right support network and the right gym. 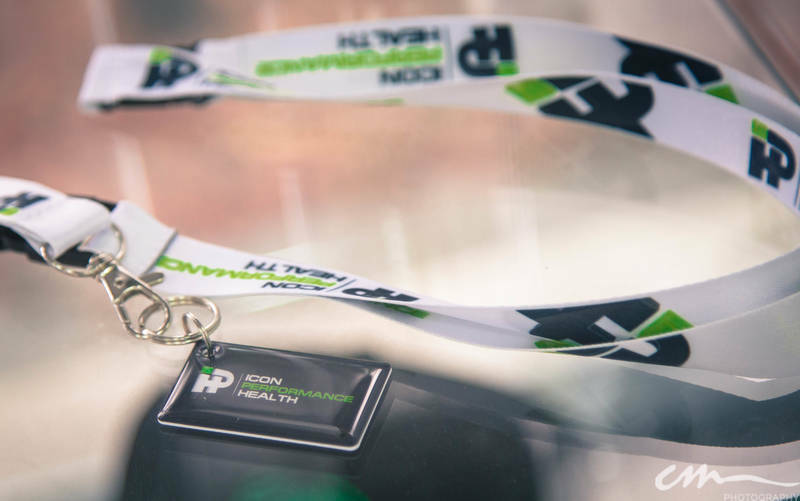 That's why we've teamed up with Australian renowned nutrition and fitness experts, alongside our highly qualified wellness specialists to bring you Icon Performance Health: a hybrid gym blending expert training with 24 hour convenience of gym membership. We have all aspects of your health covered as our aim is to help clients be the best version of themselves both physically and mentally no matter what background and condition you are currently in. You have full access to our in-house GP, Remedial Massage Therapist and our Physiotherapist who work alongside our coaches to deliver a high quality service encompassing all aspects of performance and wellness. We address every possible aspect of our clients and will walk you through your complete transformation journey no matter what your goal set is. Our staff will take care of your physical and mental well being through our support network to bring you a training and nutrition program completely tailored to your needs. 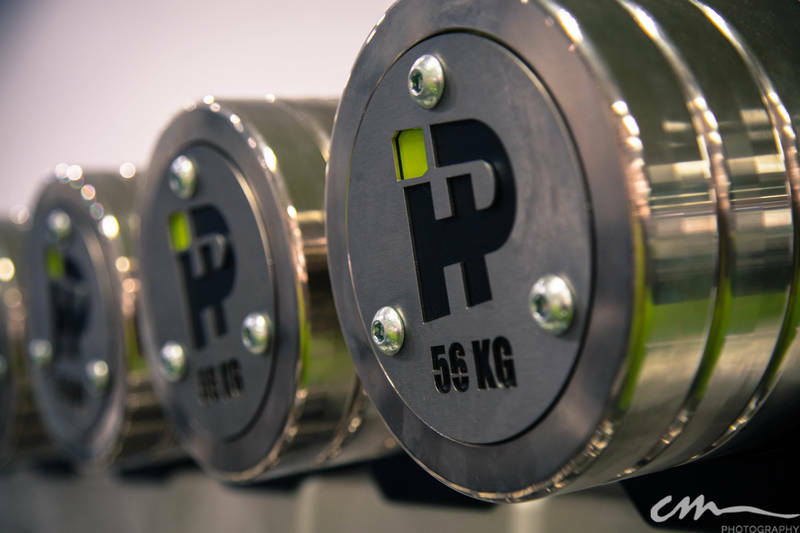 Nestled in Artarmon on Sydney's North Shore, our flexible gym memberships, personal training and nutrition programs are simplifying the lives of our members and helping them get the results they want. 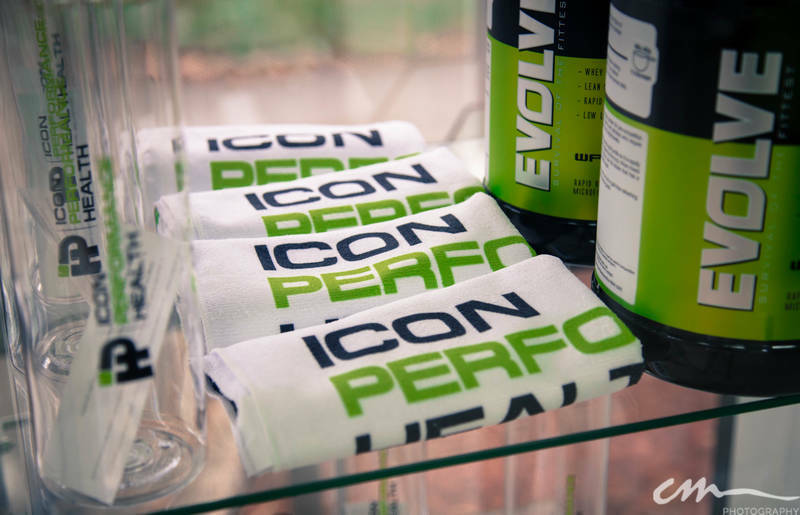 Icon Performance Health has been selected as one of our Most Popular Health and Fitness Services!